Hyundai Oilbank 웹관리자 '소제목'을 입력하세요. Hyundai Oilbank refines 520,000 barrels of oil a day and supplies oil products and services through 2,500 gas stations nationwide. Notably, Hyundai Oilbank has completed the vertical integration in the petrochemical aromatic business from crude oil to BTX. 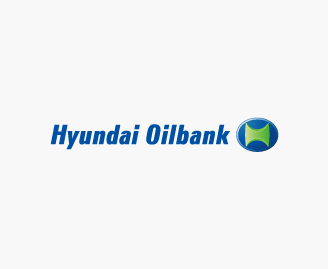 Hyundai Oilbank seeks to be a comprehensive energy company by expanding its business portfolio into oil storage, base materials and lube base oil.